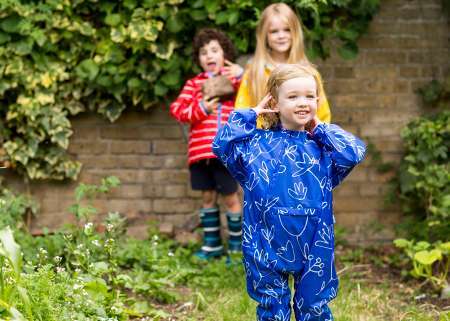 Huge Savings on Children's Waterproofs from Muddy Puddles. 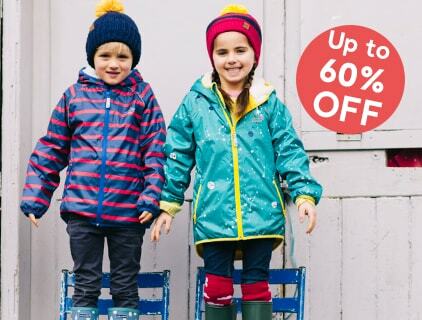 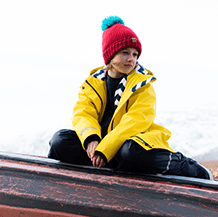 With great savings on our waterproof clothing for children, look no further than our brilliant Sale below with fantastic offers on children's jackets, wellies and ski clothing for kids, guaranteed to keep your little Explorers warm, dry and happy. 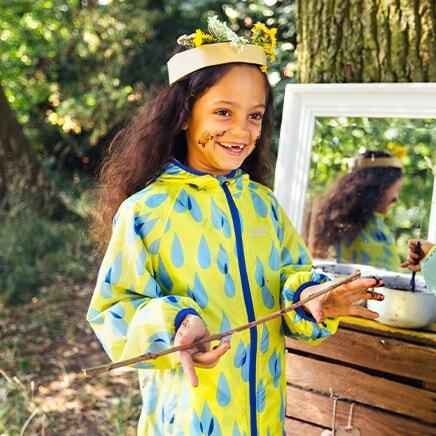 At Muddy Puddles we know that children are expensive. 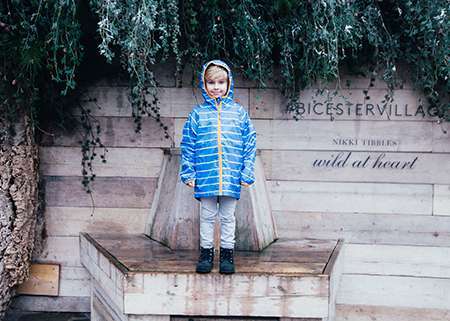 Discover our children's outerwear on our sale page for the items that have not whizzed out the door yet, including kids coats sale, boys winter coats sale, girls jackets sale, childrens ski wear sale and baby snowsuit sale. 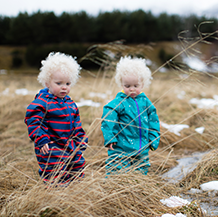 Muddy Puddles kids jacket sale includes durable kids waterproof jackets in bright unisex prints and colours. 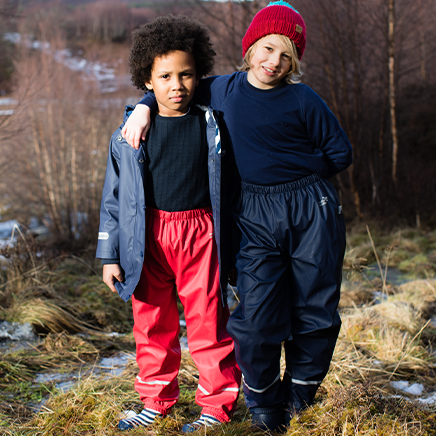 Our boys jackets sale includes boys ski jacket sale as well as boy's waterproof coats at even more accessible prices. 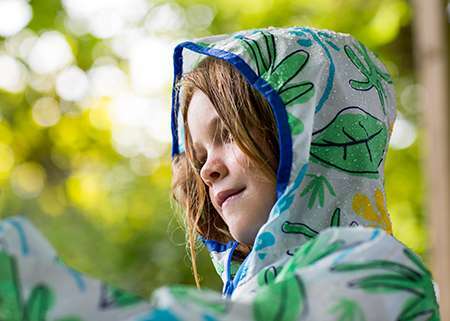 Our girls coats sale means you can get super girl's waterproof jackets with a bit more change left in your pocket so let's hope there's one left in the right size! 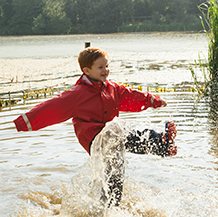 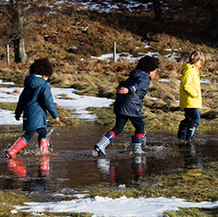 Our kids wellies sale includes pop colour, print rubber kids wellies with grippy soles and reflective trims that children love to jump into then leap outside into muddy puddles!